It's that time of the year again, folks! 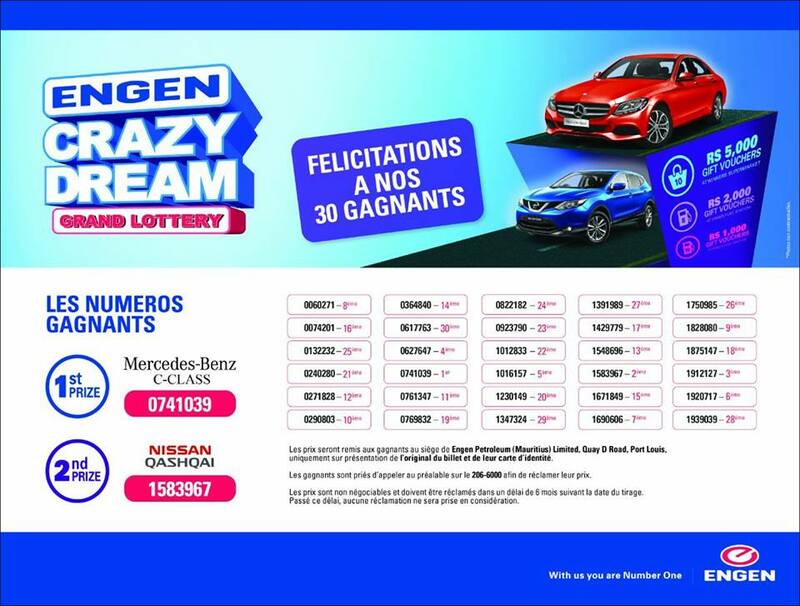 Mauritius Information is proud to publish the Engen lottery results. 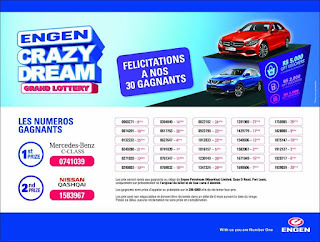 I obtained the image from the Engen Bagatelle Facebook page. They actually do an excellent job of posting the results quickly every year.